Keeping on top of what’s going on with your elderly family member behind the scenes can be more difficult than you expect as a caregiver. Watching for some of these signs can make the task a little easier, though. If your elderly family member is suddenly not eating or seems to be missing meals more often, that could be a sign of trouble. You might be more likely to notice that she’s lost a good bit of weight, though. Talk to her about whether cooking and eating are difficult for her in any way and see what solutions might help. Is your senior suddenly watching more television than she used to? Or maybe she’s starting to call you in the middle of the night. Perhaps she’s showering less frequently than she was. All of these are behaviors that don’t fit her normal activities and might indicate that something has changed. When you are already familiar with your senior’s behavior patterns, you’re going to notice changes to those patterns pretty quickly. For instance, she might be less talkative than usual or she’s just not up for weekly phone calls like she used to be. Or friends and acquaintances might start to mention changes in her behavior patterns when you cross paths. Reducing her participation in activities that she enjoys is also a big sign that something is going on with your aging family member. She may no longer have the energy to do the activities that she enjoys or she may be nervous or upset about something. You might have to dig a bit to find out what’s behind the change in her activities. 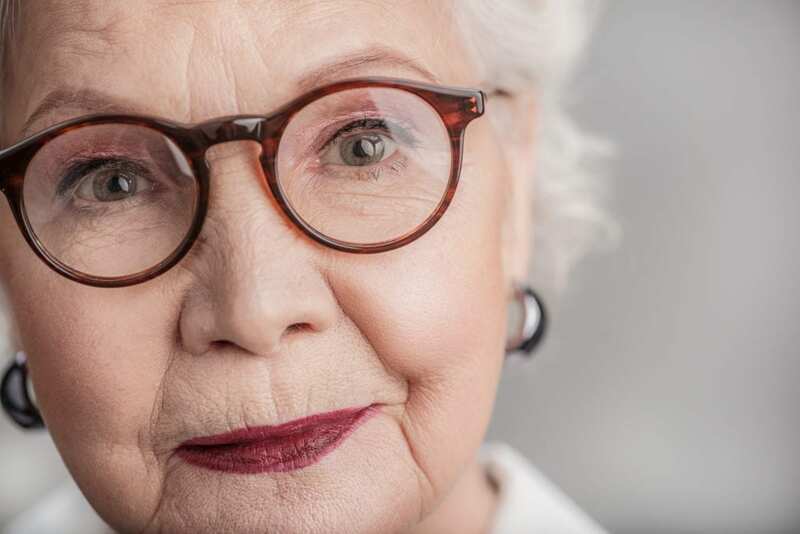 Whether she’s experiencing trouble with her memory or shopping is giving her an adrenaline rush that she enjoys, your senior might start to make some unusual or even duplicate purchases. This can happen if she’s starting to build collections of items or even hoarding. Talk to your senior about the reasons behind some of her purchases to get a feel for what’s happening. One of the solutions you might want to consider is hiring senior care providers. They can help to ensure that your aging family member has the help and the support that she needs. They can also make sure that you’ve got the support and assistance that you need in order to keep up with caregiving duties.